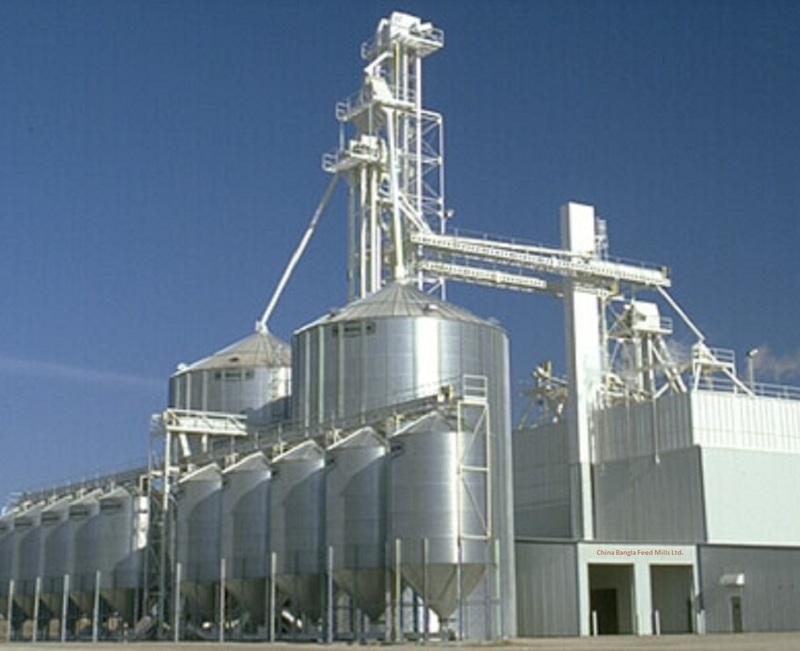 We build modern galvanized steel silos for your industrial demand with our expert engineers all around the world. 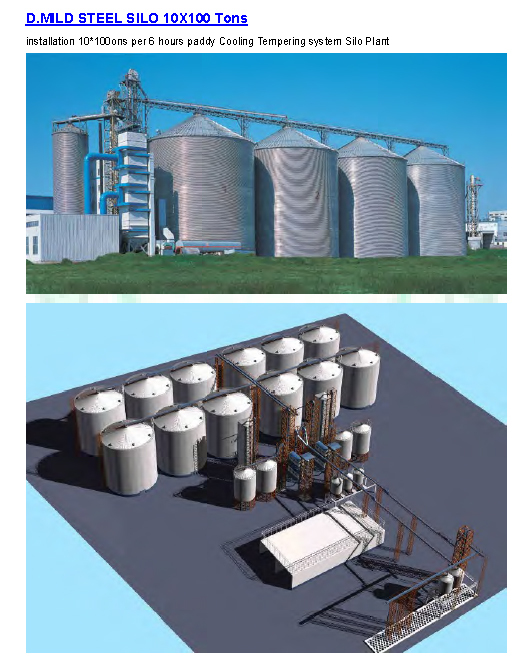 Our silos have automatic temperature control system, automatic moisture control system, automatic censoring system. Please contact us for your industrial silos with confident.